Church Of St. Mary Of The Assumption, Castro Urdiales, Cantabria,.. Stock Photo, Picture And Royalty Free Image. Image 104914063. 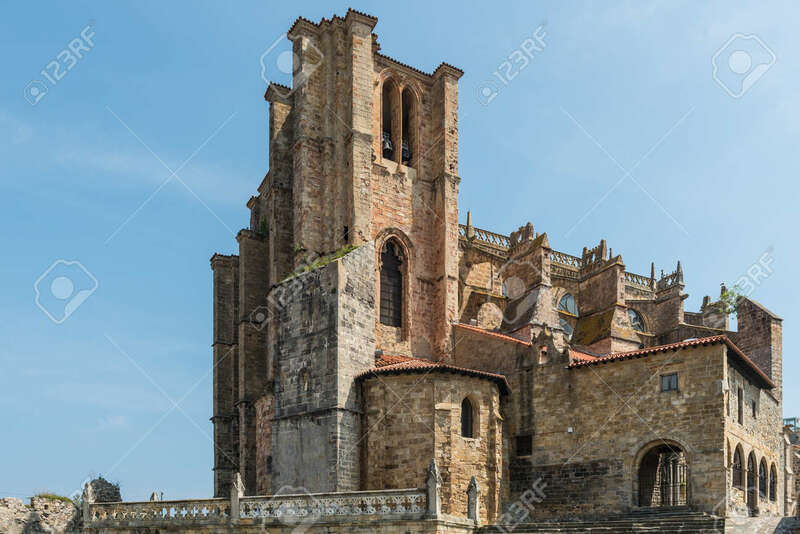 Stock Photo - Church of St. Mary of the Assumption, Castro Urdiales, Cantabria, Spain. Church of St. Mary of the Assumption, Castro Urdiales, Cantabria, Spain.